As a precocious adolescent with a penchant for raw confessionalism, Clare Pollard (b.1978) appeared on the poetry scene in the late nineties with her energetic, expressive and markedly contemporary work. She was chosen as one of Poetry Review's New Poets of 1996, published her first book with Bloodaxe while still in her teens, and won an Eric Gregory Award from the Society of Authors in 2000. 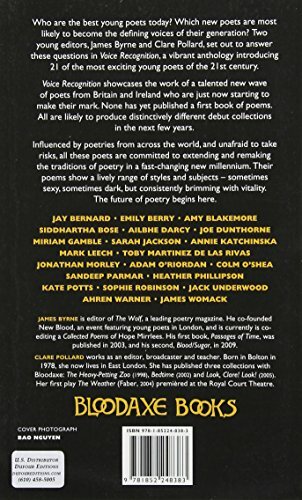 Perhaps unsurprisingly, her poetic models include the likes of Anne Sexton, Sylvia Plath and John Berryman: Pollard's early poems in particular marry a candid analysis of personal feelings with often telling cynicism and social observation. 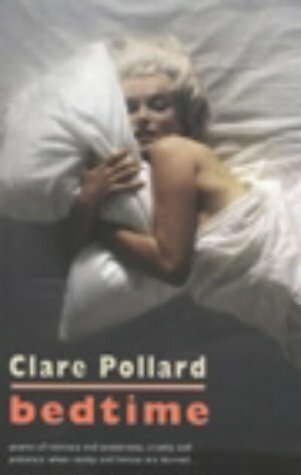 The title poem of her debut collection, The Heavy-Petting Zoo, included in this Archive recording, exemplifies these qualities in its depiction of a sexually charged teenage birthday party: the subject matter may be youthful, but in its restraint, dark humour, and apt transformation of revellers into animals, the poem reveals a knowing maturity. 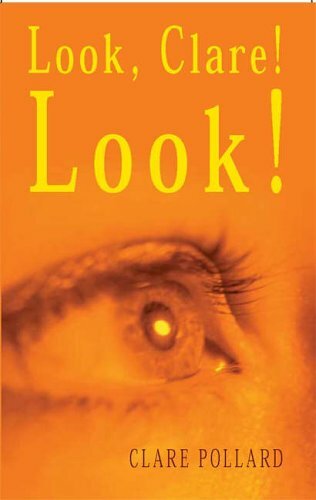 Yet while Selima Hill once vividly described her work as "telling us what it's like to be young, slim and pissed at the door of the 21st century", Pollard's poetry in fact possesses a broader thematic range than such an appraisal suggests. Through holiday snapshots of New York, for example, 'Buying Manhattan' condenses capitalism down to the sweetness of a donut "that sets teeth on edge", while 'Posing for Dante Gabriel Rossetti' provides a harrowing insight into the troubled inner life of the artist's muse. Her tendency toward free verse aside, Pollard also shows formal prowess: the villanelle 'And Desire Shall Fail' and the moving yet unsentimental lullaby 'For my Future Daughter' revealing a less personal, more openly universal tone. But even in these poems the language remains visceral and colourful, the subject matter searing and emotional: evidence of a desire, in Pollard's own words, to write "poetic postcards from the edge". Some of the newer pieces in this Archive recording showcase Pollard's passion for narrative poetry; in particular poems which adopt myth, fairytale and fable. Here is Tam Lin's wife, forced to bear the burden of her shape-shifting lover, and the fictitious bearded lady Miss Lupin, a circus entertainer who "make[s] you want what you most fear". But there are also poems imbued with a sense of hope and burgeoning possibility. In 'First Sunflowers', the blooms are figured as lustful, beautiful boys "laughing as they blaze", while the pastoral love poem 'The Caravan' culminates as an elevated paean to freedom. 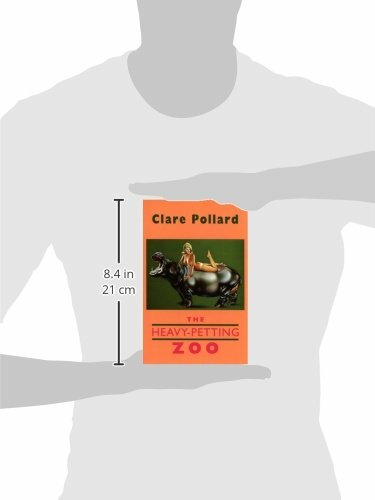 Whatever the focus, though, Clare Pollard delivers these poems in a persuasive, chatty tone with no small sense of urgency; rummaging through our modern lives in search of deeper understanding. Clare Pollard's recording was made on 20th November 2009 at the Audio Workshop, London and was produced by Anne Rosenfeld.